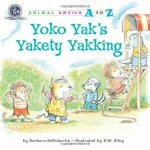 Today I would like to recommend some books you can use with preschool and kindergarten kids in a Letter Y Book List. I selected the best books to explore the letter Y. You will certainly meet the yarn, the yak, and the “yawn” in this book list. Have some fun! 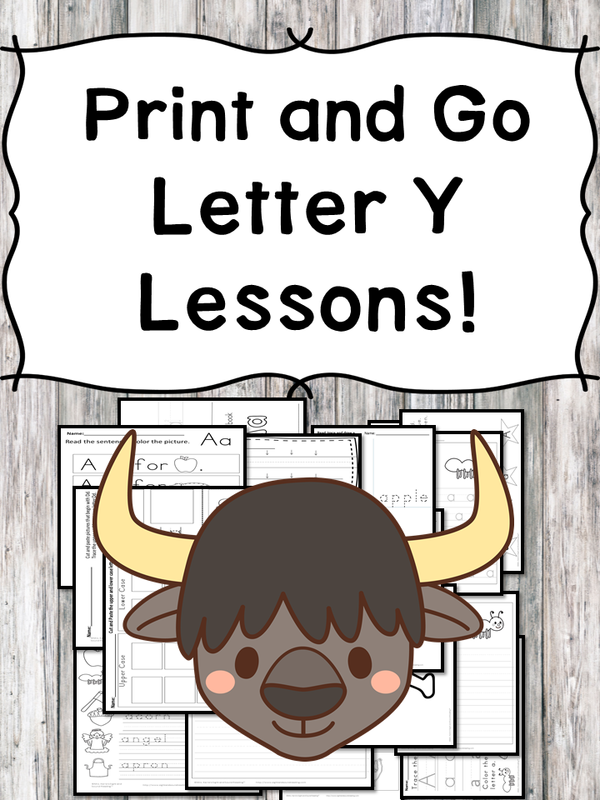 Letter Y Lessons (Letter of the Week) Print and Go! 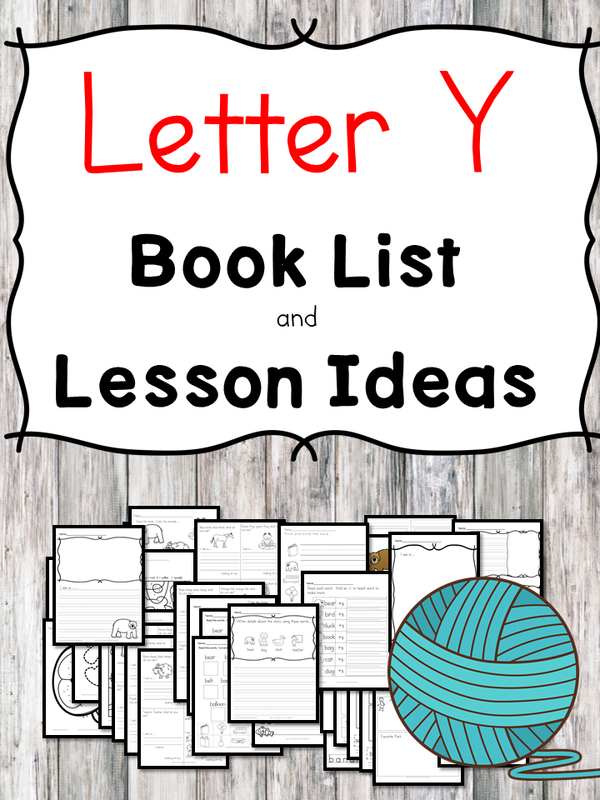 Free Letter Y Worksheet Pack!